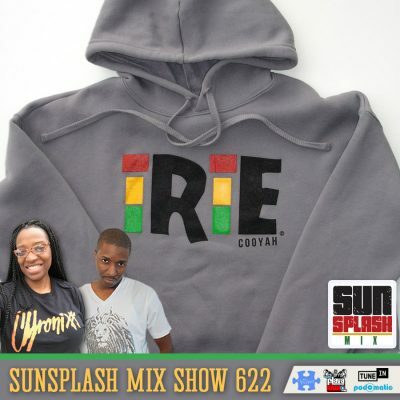 This mix features some fresh new reggae selections from lyrical songstress Shuga, Hezron, Koffee, Lady Flame and a Lion Pride Riddim reloaded feature with Agent Sasco, Bobby Hustle and Alexx A-Game! Also listen for ‘Love Ultra Radio’, the modern R&B, Soul, Urban and Pop-Fresh mix show heard Tuesday evenings from 9:00 pm to 11:00 pm (Eastern). Jah Prince dedicates the playlist to soul, urban and pop-fresh music, then adds a comedy segment and motivational moment, geared for a mature audience.